Graduation: Act in which the completion of a program of studies is celebrated and a diploma or title is awarded to students who successfully completed a curriculum. The act is characterized by the display of a series of formalities and rites, such as the black robes and square black hat held by future graduates, the delivery of diplomas or degrees and then the holding of a banquet or party. As is to be expected, graduation is one of the most important moments in a person's life since it means obtaining the degree that probably required a lot of effort, work, perseverance and dedication. For this reason, most women want to be perfect in their dress, hairstyle and obviously make-up, because in addition to being seen by many guests, the lens of a photographic or film camera will capture their image forever. Are you about to graduate and have no idea how to make up? Quiet for this you have the team of professionals from Artistry by Mindy, which will simply leave you impacting the day of your graduation. We will apply the best makeup styles with the most innovative tools in the world of beauty. There are several techniques to make up your eyes and that look beautiful on a day as memorable as the day of your graduation, we can make your eyes have three appearances: eyes in gold, eyes in smoked and eyes in natural tones. Although it does not seem true, a look with natural eyes is also part of a makeup for a celebration so special without being overshadowed by people with other types of makeup, for this we apply a small but efficient trick as it is to apply soft but bright colors. If you want to know in depth this technique just visit us and we will explain in detail the process that is used in this type of makeup. 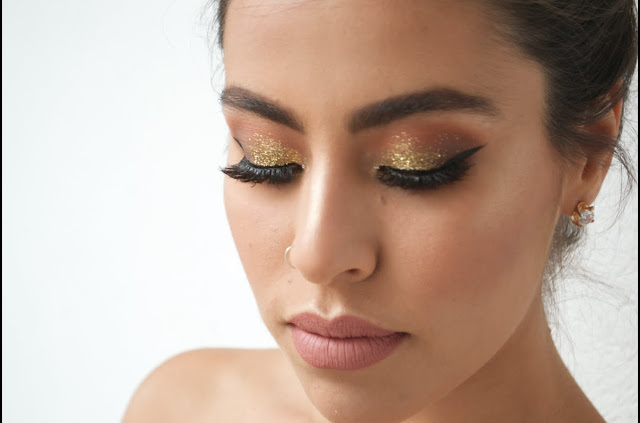 Of course it is when applying the makeup to your eyes, we will work to work the part of the cheeks, in which the softness in colors will be the one that reigns in you so that you do not see very exaggerated as far as the makeup is concerned. And of course the lips will give that touch of sweetness and naturalness to your face. In previous articles we have recommended that you have to do a previous treatment before applying some professional makeup, in this case we recommend you to come a week before with us to apply an intensive care of them and thus prevent them from being cracked the day of the celebration. We have many techniques, advice and specialties for each moment, for every occasion. Contact Artistry by Mindy, and you will know the difference. Article based on: Definición de Graduación (s.f. ), Lorena (2016).